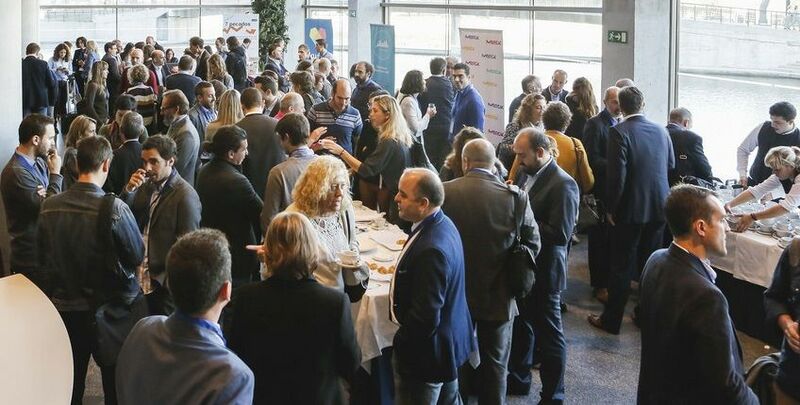 Now the event is over, here at Ideable we wish to thank everyone who, in one way or another, took part in eHealth Bilbao, which was held at the Euskalduna Conference Centre on the 12th of November. We would like to share our satisfaction at having met this challenge, turning eHealth Bilbao into the most important date in the year for eHealth in the Basque Country and one of the most important in Spain. We offer sincere thanks to Bilbao City Council for their involvement and support of the event; its success would not have been possible without their cooperation.